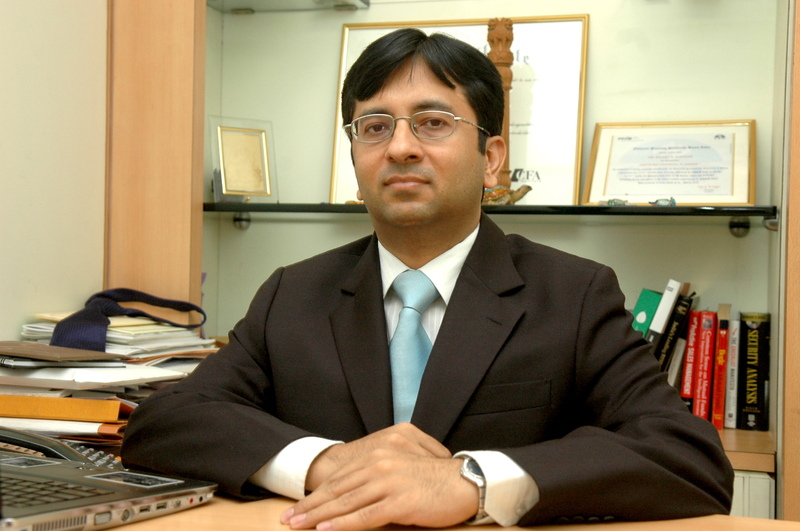 Parag Parikh Long Term Value Fund is among the few funds in India with significant exposure to foreign stocks. Rajeev Thakkar, Chief Investment Officer and Director, PPFAS Mutual Fund, shares his outlook on foreign markets and stocks. The increase in stock prices in many cases (say, Alphabet, Facebook, etc) has been backed by earnings increases. In companies where earnings growth is not seen (for example, IBM) the stock price has not gone up. Further, part of the price rally can be explained by tax reforms and reduction of the corporate tax rates in the US. Having said that, the markets globally are at somewhat elevated levels and the return expectations for the future from equities have to be toned down to that extent. Valuations in a few companies, iconic from the customer point of view but where earnings are not clear to most investors, seem to be on the higher side. Examples include companies such as Amazon, Tesla, Uber and Netflix. At the same time, companies like Alphabet, Facebook and Apple have clear earnings and cash flows and investors can value them conventionally. What are the key risks you foresee in 2018? So far, we have restricted ourselves to investing in global multinational companies. These mainly have a listing in the US or in Western European markets. Investing in these companies results in reducing country-specific risk in the portfolio. In the last few years after the global financial crisis we have seen ample liquidity and very low interest rates the world over. This pumping in of liquidity seems to be coming to an end . It remains to be seen as to how the world copes with this normalisation. Apart from this, there are always unforeseen global geo-political events. The markets do not seem to be prepared for any bad news coming in. This over-optimism could itself be a risk in the market. Valuations globally are a bit on the higher side. We are investing in individual stocks on a case-by-case basis and not looking too much at the overall market levels. Our thought on global diversification is that it is a must for each investor and it is not dependent on market conditions or on timing. Investing overseas increases the opportunity set for investors to invest in companies and sectors that are not otherwise available in their home country. Our mandate allows us to invest in overseas stocks up to a maximum limit of 35 per cent. However, we typically don’t go very close to the limit, as it would result in having to rebalance every time the overseas markets went up more than the Indian markets. We typically limit ourselves to 30 per cent or so.